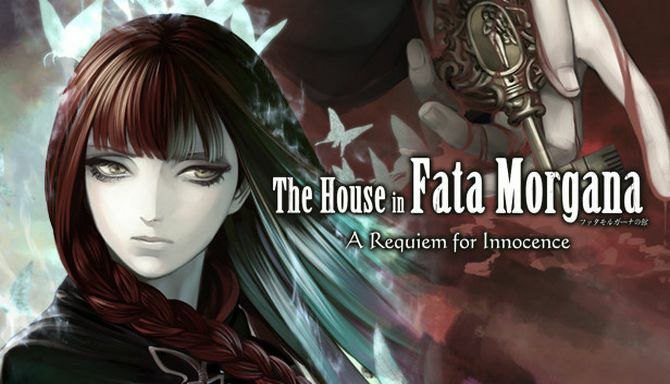 The House in Fata Morgana: A Requiem for Innocence is developed by Novectacle and published by MangaGamer. 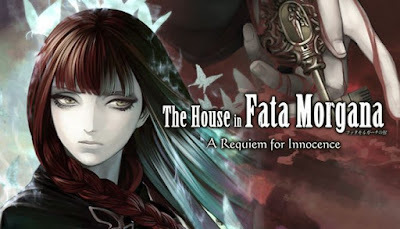 It was released in 17 May, 2018. So begins the first “happy” chapter of the young girl’s life.